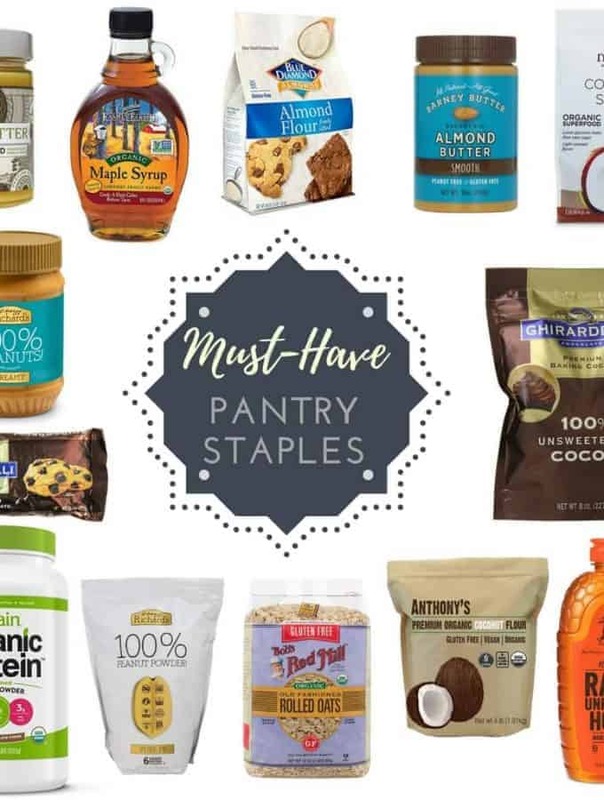 Browse posts about the tools, appliances, and pantry staples that I always have in my kitchen! 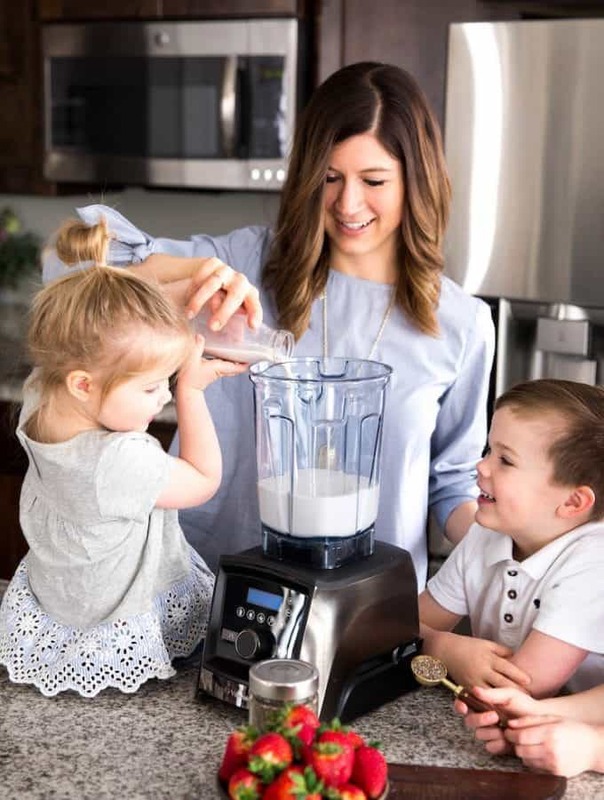 Which Vitamix is the Best (Vitamix Comparison and Buying Guide) A Vitamix comparison of 5 different models and answers to many questions about buying a Vitamix blender, such as: Do I need a Vitamix? Which Vitamix to buy? Should I buy a refurbished Vitamix? Where to buy a Vitamix? And so much more! 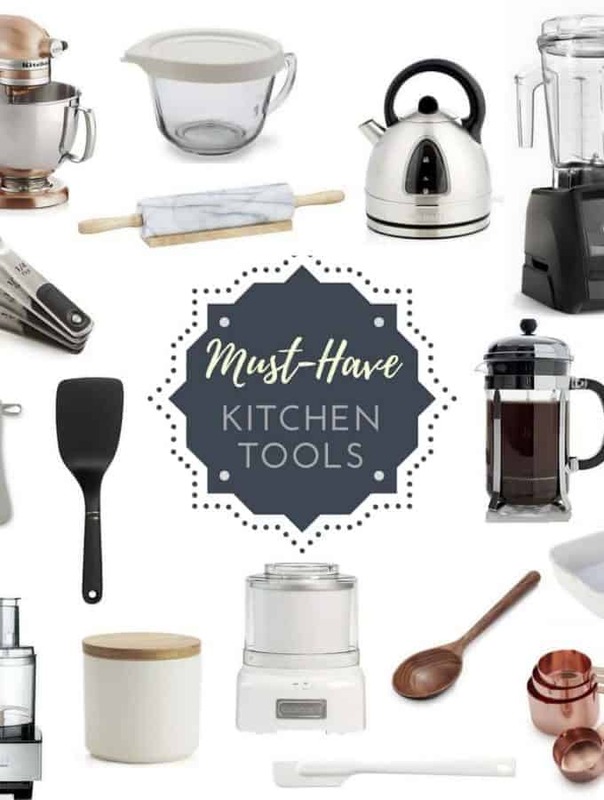 Kitchen gifts for any occasion! 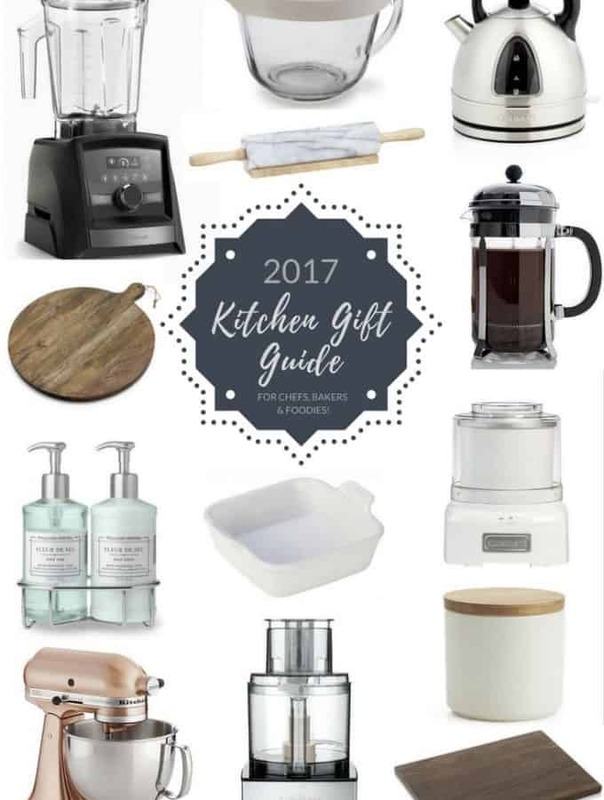 See our list of useful kitchen gift ideas, including must have kitchen gadgets, tools, serving pieces and more! 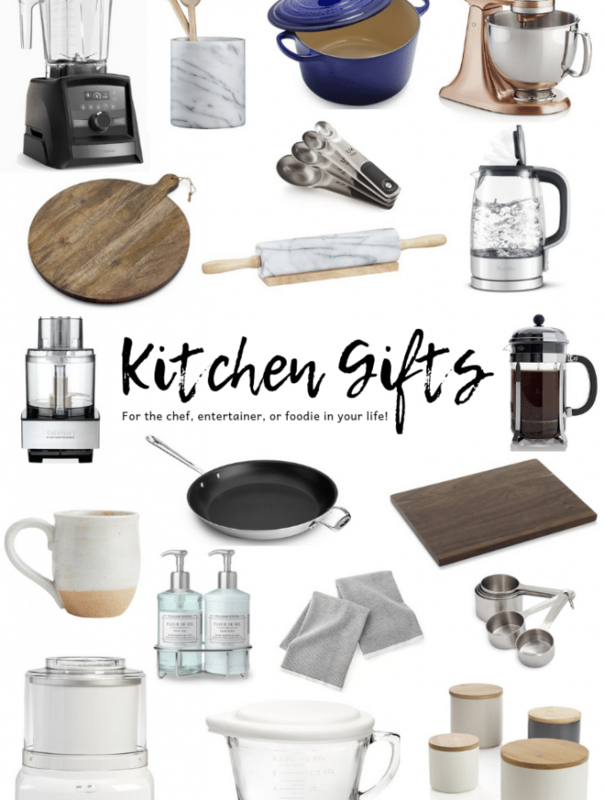 So many hostess gift ideas perfect for the entertainer, chef or foodie in your life!